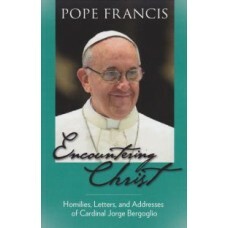 Size: 5.5 X 8.5 Number of Pages: 150 Product Type: Paperback When Cardinal Jorge Mario Berg.. 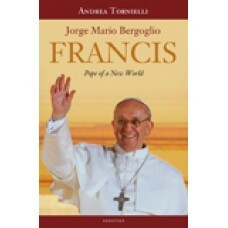 Author: Andrea Tornielli Length: 200 pages Edition: Hardcover "Francis, r.. 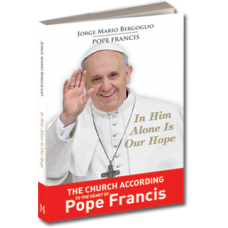 Author: Jorge Mario Bergoglio Length: 144 pages Edition: Paperback And suddenly a grea.. 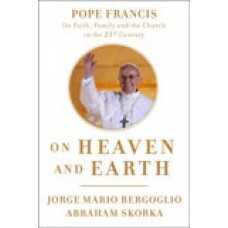 Author: Pope Francis Pages: 120 Format: Hardback Do n..
From the man who became Pope Francis--Jorge Mario Bergoglio shares his thoughts on religio..
Only the commandment of love, in all its simplicity - steady, humble, unassuming but firm in convict.. 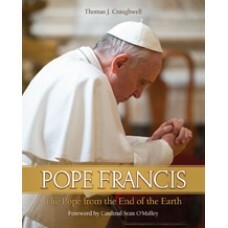 Format: Paperback "Make me an instrument of your peace." St. Francis of Assisi Wh.. 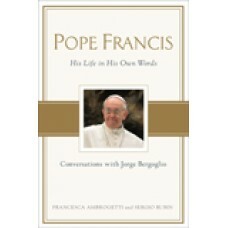 Author: Francesca Ambrogetti and Sergio Rubin Length: 290 pages Ed.. Length: 175 pages Editor: Alejandro Bermudez Edition: Hardcov.. Binding: Hardcover Dimensions: 6.25" X 7.75" Pages: 176 pgs On March 13, 2013, the world wait.. 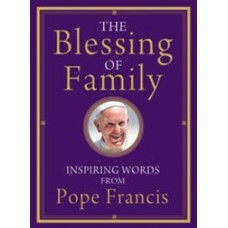 Publisher's Description Pope Francis cares deeply about the health and happiness not only of .. 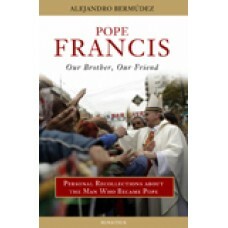 Author: Pope Francis Pages: 384 Format: Paperback ..